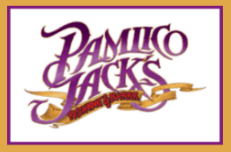 Pamlico Jack's soundfront restaurant combines delicious island cuisine for a delightful experience unlike any Outer Banks restaurants. 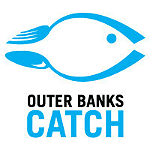 Kelly’s OBX Catering is perfect solution for any event including birthdays, reunions, wedding receptions, rehearsal dinners, anniversaries, special community & organizational groups. 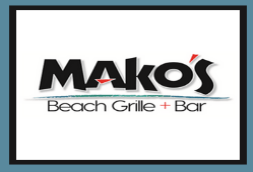 Mako's Beach Grille + Bar has something delicious for every palate featuring: fresh outer banks seafood, wood oven pizzas made in an authentic Italian wood burning oven! We are proud to be the premier caterer for northeastern North Carolina and selected areas in southeastern Virginia for over 33 years.